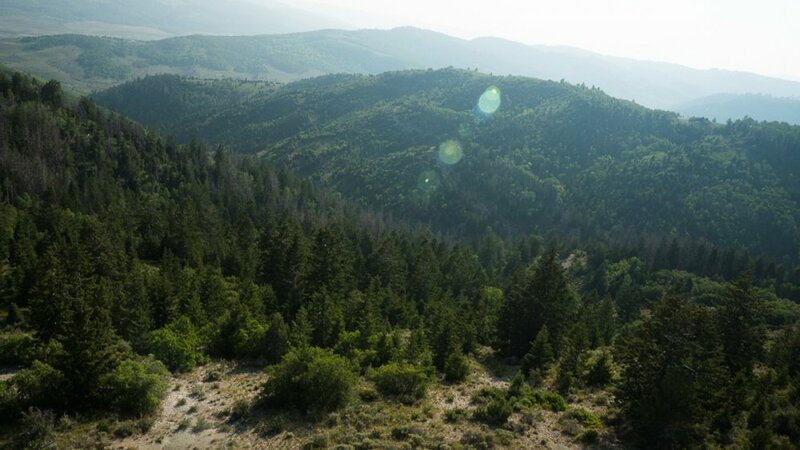 Soldier summit Ranch was purchased by elk and deer hunters who reside in southern Utah but desired a property to be used for hunting, recreation and snowmobiling. 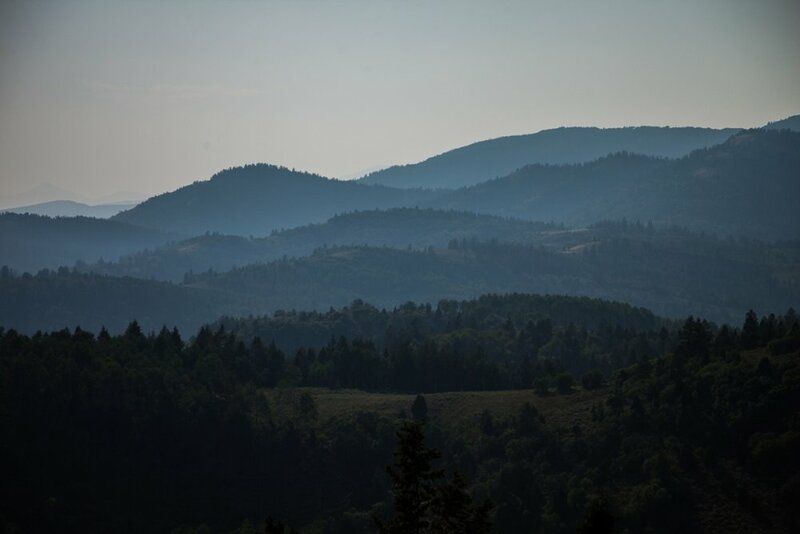 Its topography is made up of a mountain top with small canyons branching off in several directions. 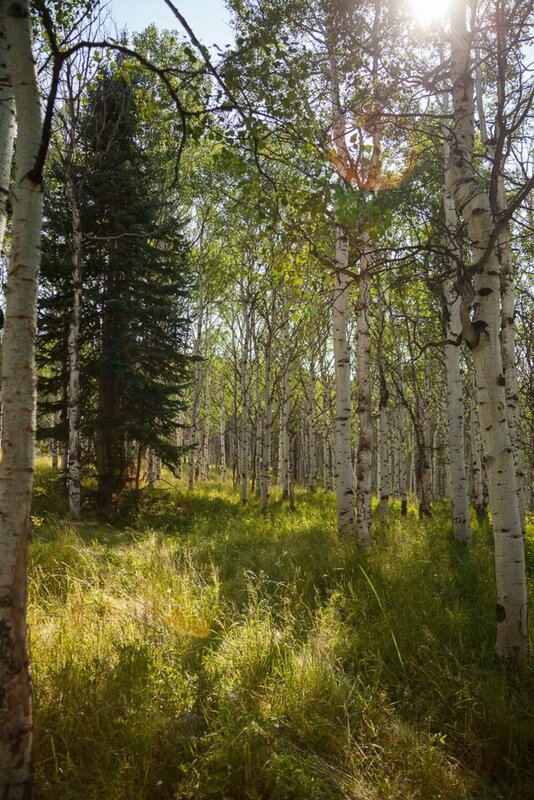 Aspens and Conifers are the dominant trees. The Right Hand Fork of the White River Provides part of the property’s eastern border. Small cutthroat trout can be found in beaver dams and the deeper woods of the creek. National Forest makes up most of the remaining borders. The distance to the property from Salt Lake City is approximately 85 miles. There is a large population of resident elk. 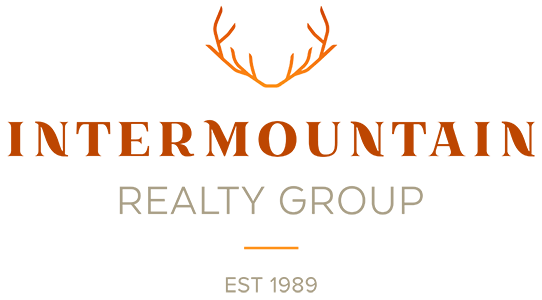 Trophy bull tags need to be drawn by either Utah residents or non-residents on a limited entry draw in November. 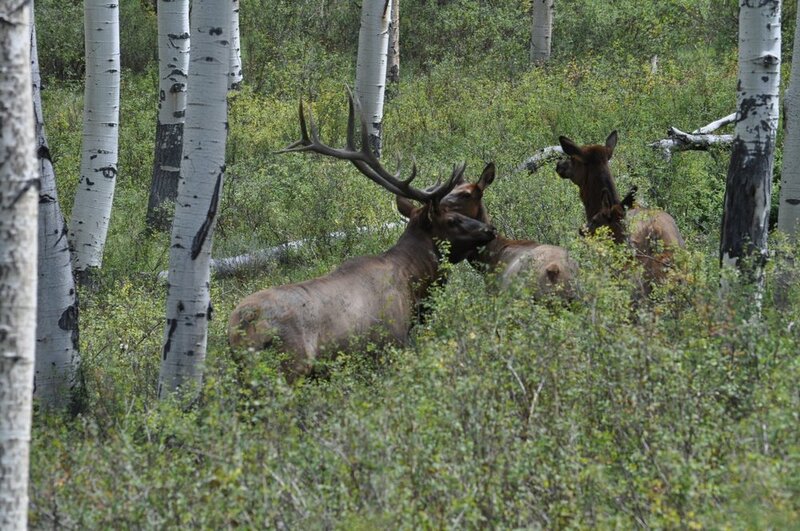 However, spike bull tags may be purchased over the counter, the elk rifle season is 8 days long. Buck deer tags can be drawn from unit 17b/17c through the annual application process. This includes both Utah residents and non-residents. The deer rifle season is in October and is also 8 days long. 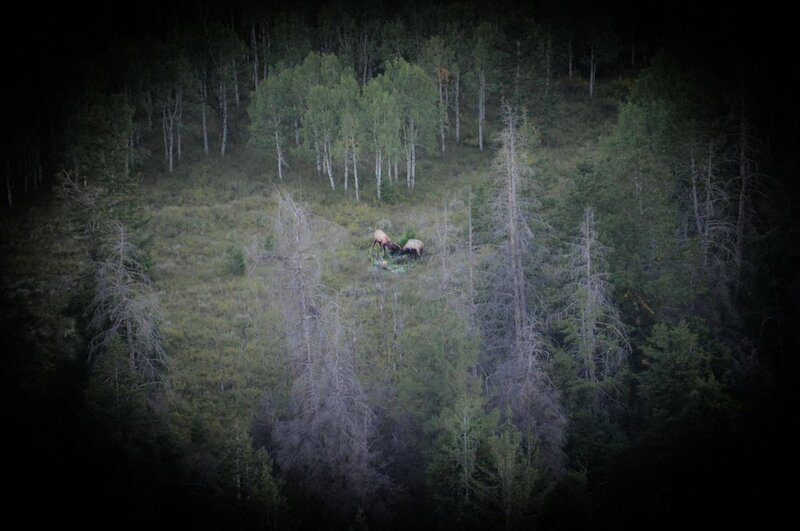 Moose are found on the property, but there is not a mechanism in place to draw a tag. Additional game on the property include bear, lion, grouse, and waterfowl. There are numerous snowmobiling trails near the ranch due to its location near forest service boundaries. There are no structures (homes) on the property.